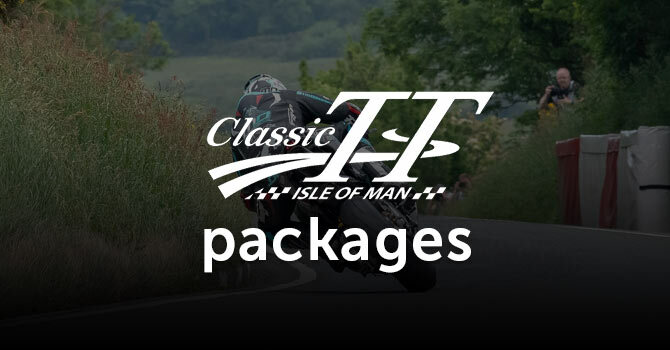 Browse our selection of excellent value TT and Classic TT packages. If you don't find something that matches your exact requirements we can build a bespoke solution for you, please don't hesitate to get in touch with our travel experts. Have your own front door, right on the doorstep of the paddock IOMTT Village is the very latest in pop-up hotel style accommodation, new for TT 2019. Each self-contained room features full-size twin beds, real bed linen, heating, en-suite toilet and shower and includes continental breakfast. 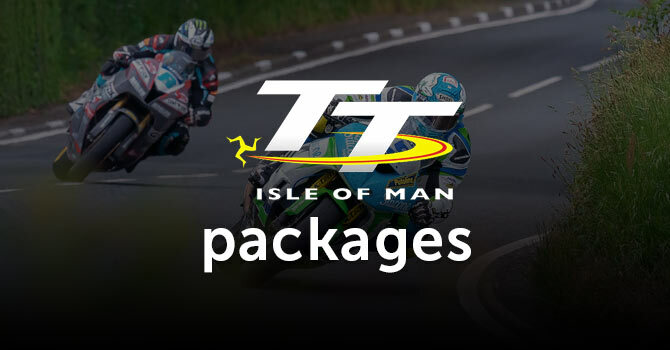 Conveniently located just 50 metres from the entrance to the paddock, the IOMTT Village has everything you need for an incredible trip to the Isle of Man TT. Being so close to the heart of the action means you can get the most out of your time on the island. No early starts, no long journeys home at night, just 100% enjoyment. Stay on the Course with an awesome group of likeminded TT fans Governor's Bridge is one of the most iconic corners on the TT Course and now you can stay just metres away from the action with this major new glamping site. 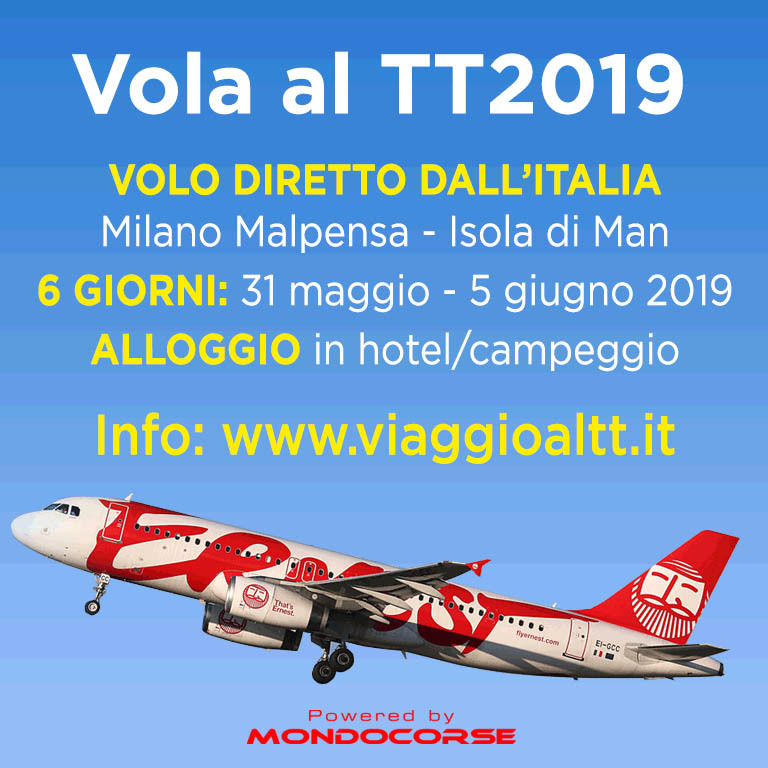 Working closely with IOMTT Travel to ensure visitors get exactly what they want, the team behind the Fan Park have set out to create the perfect visitor experience for TT 2019. The luxurious 5 meter bell tents feature real beds and linen, each comes with a welcome pack and there has been a big investment in facilities to exceed all Isle of Man Government requirements and recommendations. Due to the tailor made nature of our travel packages, we are unable to offer online booking or live availability checks. Please complete the form below to request a personalised quote and one of our Travel Advisors will be in touch!